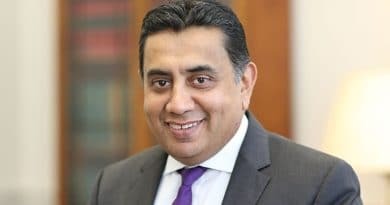 Two organisations working within the Christian community are joining the campaign to address the urgent need for black, Asian and minority ethnic organ donors. 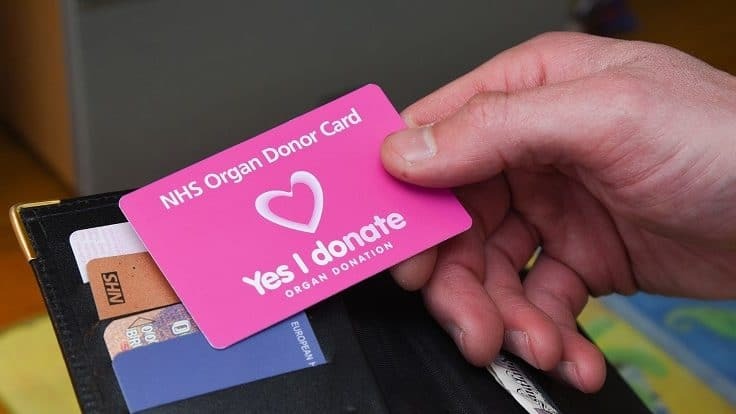 They are launching projects to encourage people to become lifesaving organ donors after bidding for a share a £140,000* Community Investment Scheme funding pot. 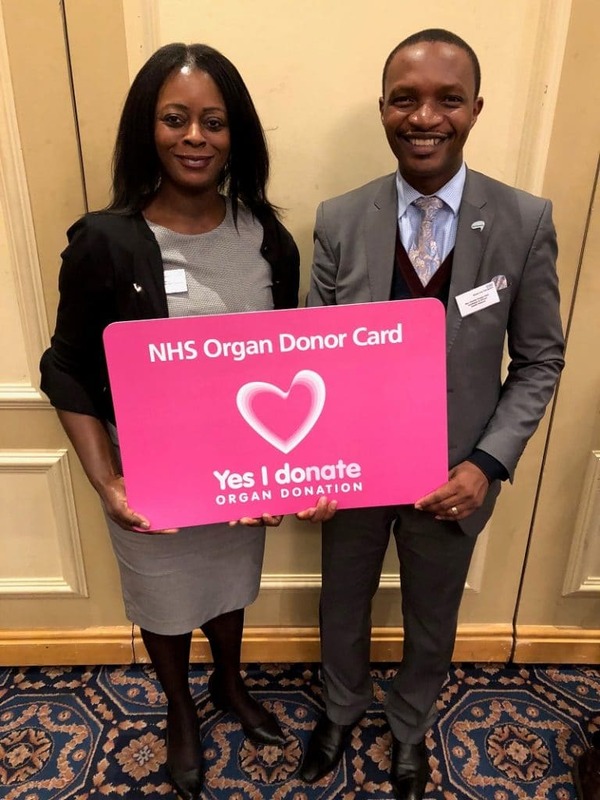 The scheme is part of a Government campaign led by NHS Blood and Transplant, with support from the National BAME Transplant Alliance (NBTA), to break down myths and barriers and increase support for organ donation among black, Asian and minority ethnic communities. The organisations delivering the projects are the Caribbean & African Health Network (CAHN) in Greater Manchester, and RAFFA in Birmingham. “The projects receiving funding will spread the message about the priceless gift of organ donation up and down the country – at a community level, where it has the strongest impact. “If you are black or Asian,you will wait on average half a year longer for a matching donor than if you are white. Those six months could be a matter of life or death. We must address this by empowering communities to own the conversation around organ donation. The project led by RAFFA, ‘God loves a donor’, aims to reach black and Asian Christians in the Birmingham area. It will encourage places of worship to register as organ donation campaigners and equip voluntary nurses with information to lead awareness talks in spiritual settings. The ‘Precious Life Savers’ project by CAHN aims to engage with faith leaders and their congregations in black majority churches in Greater Manchester. “It was through our work with NHS Blood and Transplant specialist nurses that we became aware of the disproportionately high number of black people waiting for a transplant, and the shortage of donors. Faye Bruce and RevCharles Kwaku-Odoi of the Caribbean & AfricanHealth Network Greater Manchester. 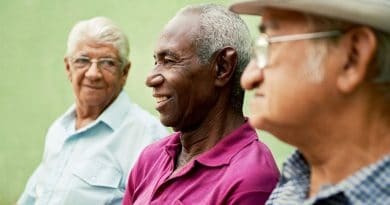 The Community Investment Scheme was open to any faith or community-based organisation working within black, Asian and minority communities in England and Wales. 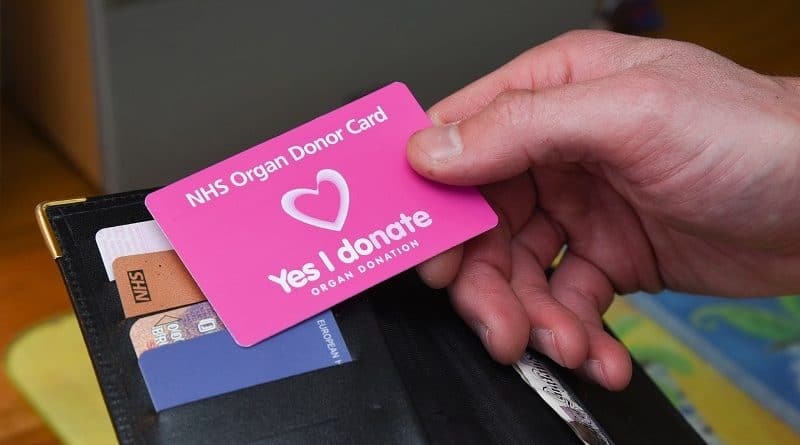 Organisations were invited to bid for funding by outlining how they could build support for organ donation,and all applications were reviewed by an independent judging panel. Anthony Clarkson, Interim Director of Organ Donation and Transplantation for NHS Blood and Transplant,said: “The number of applications for funding reflects the passion for promoting organ donation and saving lives that exists in organisations across the spectrum of faiths and communities in the UK. “Fantastic work is already taking place within communities right across the country. We are delighted to have been able to formalise our support for this community-led work through the Government’s campaign and this funding. The organisations leading the projects will evaluate their work after the projects have finished in the summer.This insight will help understanding around the different approaches that can be taken to break down barriers towards organ donation. 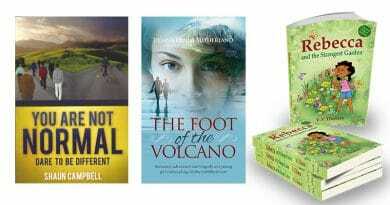 *A total of £140,978 was awarded to 25 projects. This was funded by the Department of Health and Social Care with a contribution of £2,933 from the Welsh Government to support two projects that will be delivered in Wales and England. A total of 40 funding applications were received.